I'd agreed to review this book, The Cancer Survivor's Garden Companion, before my younger sister was diagnosed with breast cancer. My older sister, Alice, lost her battle with the disease in 2000, and now another sister has entered the fray. So, it was from this perspective that I read Jenny Peterson's book. The Cancer Survivor's Garden Companion is written from Peterson's point of view, as it could only have value from that perspective. She's a gardener first, and her struggle against being defined by the cancer is heart-clenching. Do any of us know if we would be able to get on with our lives while our bodies betray us? We don't unless it happens. I thought back to Alice, as she went on with her job as a local university reference librarian, banishing the discomfort of anyone who didn't know what to say by asking how they were doing. At the time, I was going through a stage in my life when I was between houses, and in the summer of 1999, asked if I could plant a tree I didn't want to lose in her yard until I found a permanent place for it. She agreed to host the crab apple for me. 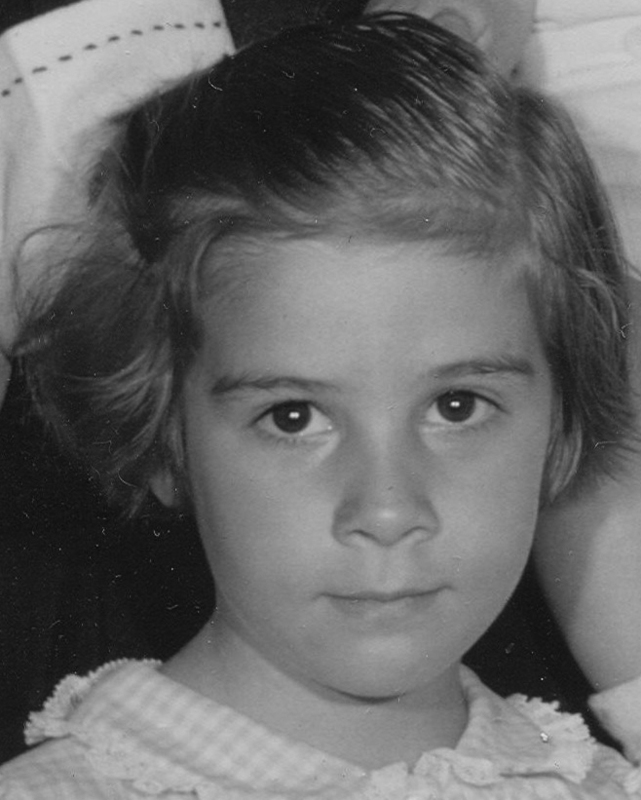 Throughout that year, when our father died as she underwent stem cell therapy, and through the next, Alice went to work until the cancer invaded her bones and lungs. One morning in late March, she called me, excited because she thought she could see buds on what she'd come to call "our tree." At that point, she could barely walk, and she'd been keeping an eye on the tree with the aid of binoculars. I came over on that cold morning and, along with her husband, helped her walk out to the tree. A big smile lit up her face when she saw and touched the tiny green buds. Seeing that smile was a wonderful gift. 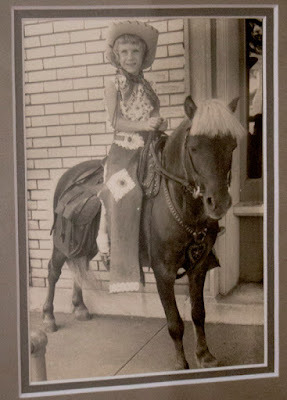 She died a couple of weeks later. And now another sister is going through radiation--five times a week--on her lunch hour. She has a very responsible, highly-stressful job, and she also has Multiple Sclerosis. In her third week of treatment, the effects are tiring her out. But she still makes time for friends and family. And she won't miss Yoga at least twice a week. Her prognosis is good, though. So, the take-away on Peterson's book? I'd recommend it not only for anyone with cancer, but anyone who loves someone battling the disease. The book has given me invaluable insight into what my younger sister is going through. And I wish I'd had it when Alice was going through her struggle. With the death of a loved-one comes guilt. With Alice, I felt that I didn't spend enough time with her. It ended way too quickly. 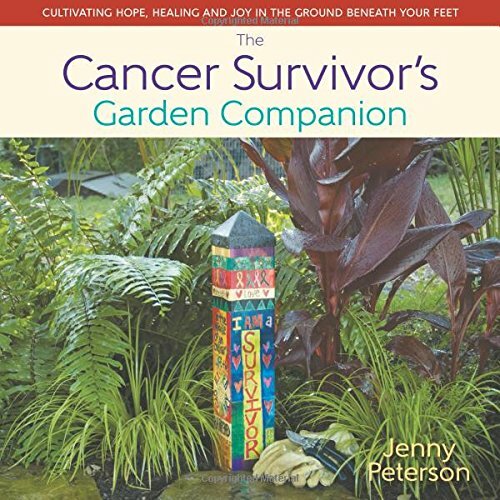 The Cancer Survivor's Garden Companion is a precious map of instructions and insights into what might be expected, what could be comforting, and how to deal with not only the physical, but the psychological effects of the disease and its treatments. Peterson includes others' perspectives in the Survivor Spotlights. And from the practical advice about using gardening activities to stretch muscles and remain active, to practicing Yoga to help with flexibility and balance, Peterson's pages help guide us through diagnosis, treatment, and the aftermath of this terrible journey. Smoothie recipes, aromatherapy recommendations, and plant-centric distractions like photography, and putting plans to paper came to the author's rescue, and she shares these options in her book. And finally, this book has helped me--as it would anyone who is experiencing, whether first hand or through a loved one, the ups and downs and hairpin turns that go with receiving a cancer sentence. This book sounds like a good read. I think you were with your other sister more than you believe by planting the tree in her garden. I am sure she felt your presence each time she looked at that tree. It sounds like it gave her great comfort and joy. Jean, thank you for your thoughtful review of my book -- I am so sorry for the loss of your beloved Alice. I wrote this book for the very reasons you mentioned, and I hope it helps inspire people to use their gardens as resources for hope and healing. What might seem like a simple tree is the reason people have to look forward to their day -- what a powerful experience you shared with her! My best thoughts to your younger sister; I hope her prognosis is a good one. She is lucky to have you.